The presentation will involve the President of GUNi and ACUP, Mr. Jaume Casals, the Secretary for Universities and Research of the Generalitat, Mr. Arcadi Navarro, the Commissioner for Education and Universities of Barcelona, Mr. Miquel Àngel Essomba, the academic director of the 6th HEIW Report, Prof. F. Xavier Grau, and the member of the Editorial Team, Prof. John Goddard and Prof. Budd Hall. Please confirm attendance filling out the registration form. 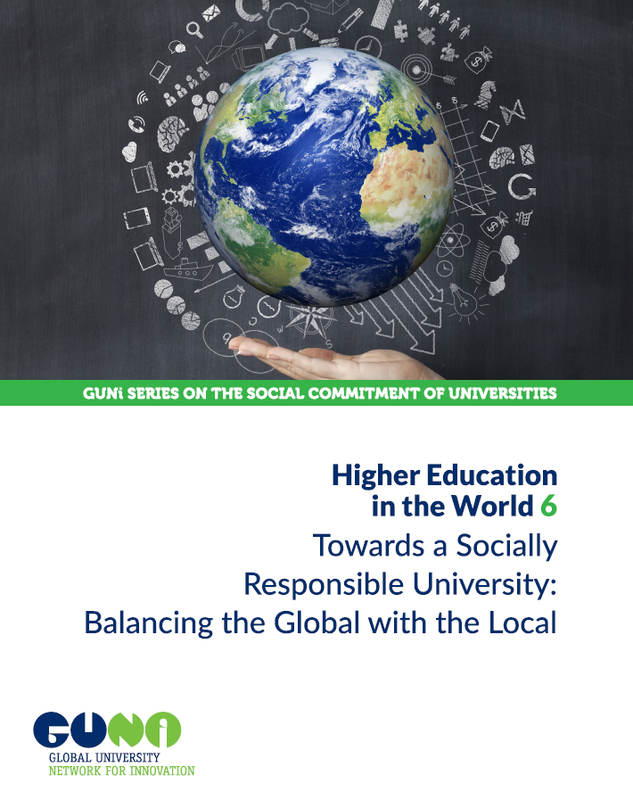 The 6th HEIW Report deals with the dual responsibilities of universities at local and global scale, exploring the potential conflict, or intrinsic difficulties, in addressing both local demands of society based on the race for global competitiveness and local and global demands to contribute to a more equitable and sustainable society, at local and global scales. The report will be available in an online fully open-access version in this website.